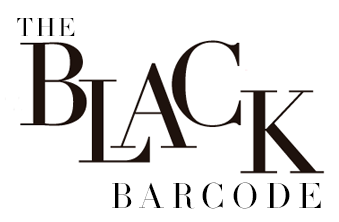 The Black Barcode: Holiday Gift Guide | Monogram Lover + Shipping Deadlines! 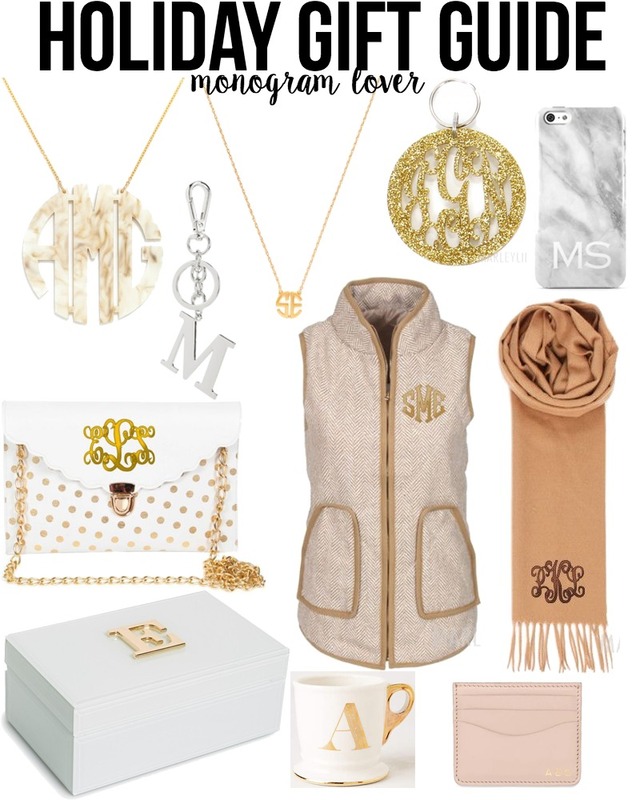 Holiday Gift Guide | Monogram Lover + Shipping Deadlines! I love receiving monogramed thing because they seem more personal. I have this card holder and love it, I put all my gift cards and discount cards in there so I know where to find them and can move them from bag to bag. List above are a few of my favorite monogramed gifts! Amazon: 2-day shipping order by 12/22. 1-day shipping order by 12/23. Forever 21: Order by 12/20 for 12/24 delivery. J.Crew: Free shipping on orders of $150+ or $5 flat-rate shipping. Order by 12/21 for Christmas Eve delivery. J.Crew Factory: Free shipping. Order by 12/21 to get it Christmas Eve. Kate Spade: Free ground shipping 12/22 at 11pm ET. For 1-day shipping order at 12/23 at 11pm ET. Macy's: Premium shipping (free with $99 purchase) order before 12/22 5pm ET. Express shipping order by 12/23 at 12pm ET. Madewell: Order by 12/21 for free shipping arriving 12/24. Nordstrom: Order by 12/22 at 3pm ET for 2-day shipping. Shopbop: Order by 12/21 for free 3-day shipping. Order by 12/22 for 2-day air shipping.